Huski Home is a company with an active social media presence, with over a thousand followers on Instagram and a dedicated Facebook and Twitter community. Notably, Huski Home has also been publicly recognised and endorsed by various British names, most recently the actress Jacqueline Osbourne on her Instagram story. 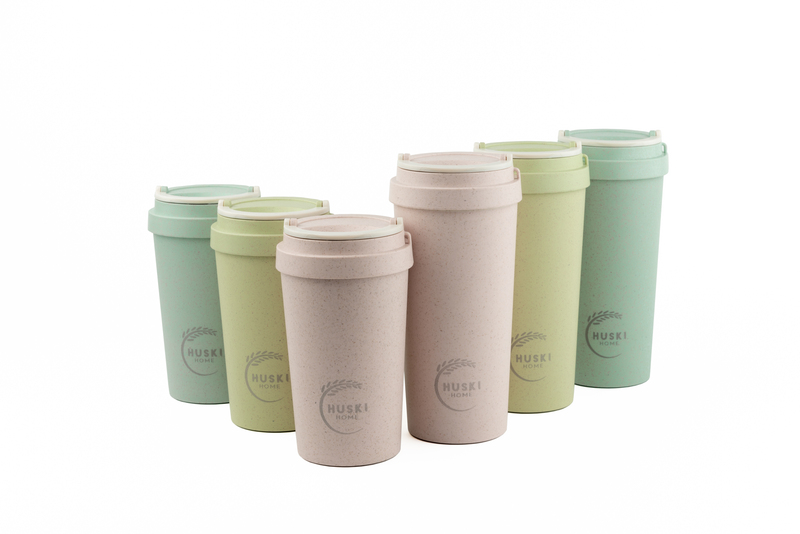 Huski Home travel cups have the interest of a number of retailers, including Zero Waste shops, Cookshops and various other UK department stores. Huski Home as a company is also open to the expansion of their products. We are currently working on many products with other forms of ‘husk’ and do expect additions to the range in the coming years. We are a company with huge potential given the current environmental threats to our world and have an interest in expanding to an international platform in the future. This press release was distributed by ResponseSource Press Release Wire on behalf of GOURMET GADGETRY LIMITED (t/a Huski Home) in the following categories: Home & Garden, Environment & Nature, Food & Drink, for more information visit https://pressreleasewire.responsesource.com/about.